 Goat anti Mouse IgG antibody recognizes mouse IgG, both heavy and light chains. Immunoelectrophoresis assay yielded a single precipitin arc against anti goat serum, murine IgG and mouse serum. Native mouse IgG, whole molecule.